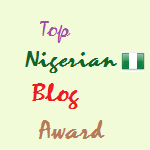 I decided to compile a list of the top Nigerian blogs/websites I like. There are so many more but I picked these ones. They are in no particular order. Do visit them when you have the time. Thank you sooooo much ma’am. I really appreciate cos u just made my day!! I’m really glad that I made your day dear! You have a nice blog. Are you related to Linda Ikeji? Awww! We were listed, twice sef…..you must really like visiting http://www.spreadmediang.com,lol! Waoh thanks for listing FabmimiBlog here. You’re welcome. I’ll change it now. Oooophs! I cant seem to find http://www.meetsamuel.com . Please ma’am, can you kindly take a look at the blog? Am very positive that you are gonna like it and hopefully add it to your link. Thanks. Is this only for Nigeria and not including UK and US Nigerian Blog? Everyone. Please add your blog in the comments section. 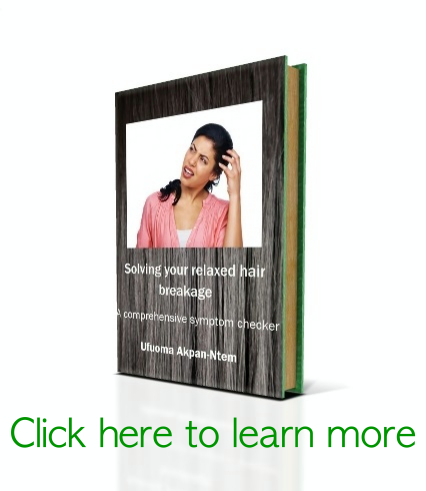 Thank you for bookmarking it! | Sizzling mommy < Liked it! Good job, Dr_fromsky! Just wondering how frequently you update the list. Did you want to add http://www.nairaland.com, too? Thank you. I don’t update it very frequently but when I get requests, I do. I wouldn’t consider naira land a blog though. Hi. Nice list. I just started a blog. Do check it out please. I’m sure you will find it worth mentioning. Its at candidhassey.wordpress.com thanks. Awwww.. Thanks so much for the mention ma’am. Wow! What a long list. I wonder how much time it took you to compile and publish this list. You did a great job! Am new in the blogging community. However, my little contribution so far is telling on my site visitors. Good list here, since i just got into the blogging community. I am sharing this post..